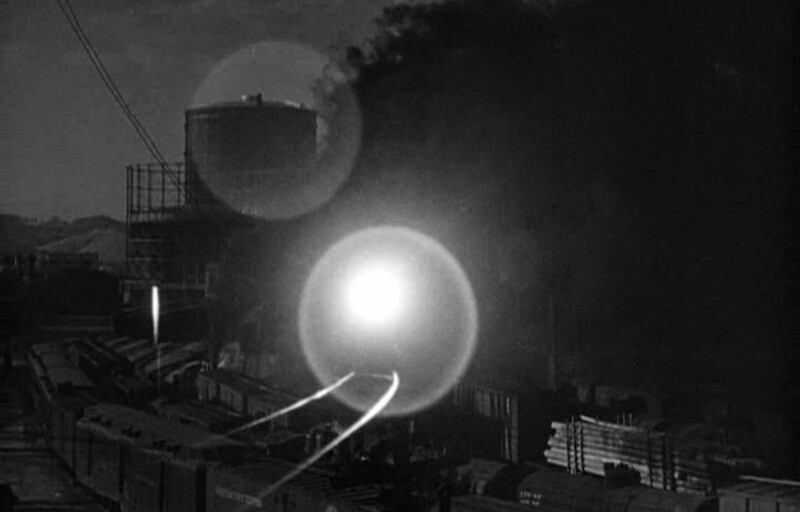 The qualities that made sabotage one of the twentieth century’s bad words – its cunning, conspiracy with complex apparatuses, invisibility, and “time-release” effect – are not qualities it invented. Rather, they are found in the basic coordinates of that century’s spatial system. If, as the previous talk explored, the history of sabotage is one of drift and diffusion, moving from a specific practice in wage-centered struggles through legal and military codification to a general concept of subterfuge and hostility, it is so only as an index of real changes happening to and through the material networks of capital. 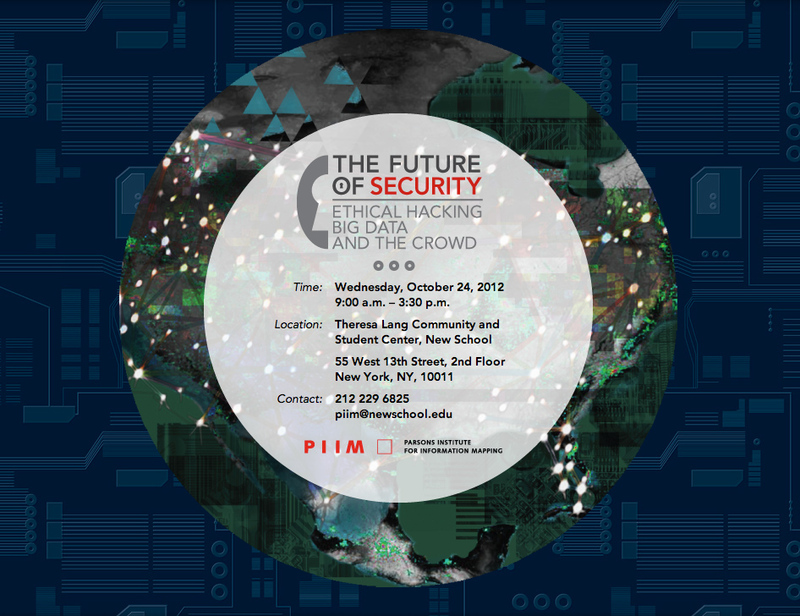 This talk considers those networks and changes through the lens of sabotage, focusing in particular on two histories: the Metropolis, both as the large city and as the process of expansion that dissolves the coherence of the city/country divide, and pollution, as an idea giving the West nightmares for a good two millennia and now showing itself inseparable from daily life. Topics include: Kiev’s ice barricades; Doreen Massey’s feminist geography; miasma, blocked signals, and the birds of Antigone; recent digital animation; Deepwater Horizon and the burning ocean; floods of work and water; Piranesi’s serpents; Günther Anders and Massimo Cacciari; the earth’s crust. The talk will be followed by a response by, and conversation with, Sabu Kohso, a theorist and translator currently researching and writing on the aftermath of Fukushima. Free and open to the public. Seating is limited, please register on Eventbrite. This entry was posted in Calder Williams, Capital, Events, philosophy, theory, Uncategorized on 2014/04/28 by ed keller. This entry was posted in Events, philosophy, Projects, theory on 2014/03/18 by ed keller. Although principally associated with a thesis in the philosophy of mind, functionalism has wide-ranging ramifications. 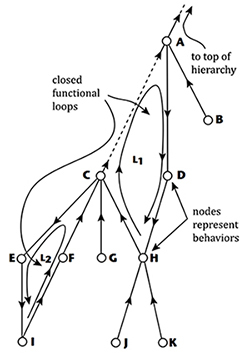 The concept of “functional role” or “functional organization” ties together a metaphysical problem about the basis of the distinction between matter and form, an epistemic problem about how to distinguish semantic content from physical information, and an engineering problem about the relation between structural and functional properties. This workshop will try to unravel the metaphysical, epistemic, and engineering aspects of functionalism by developing themes from the work of philosophers including William Bechtel, Robert Brandom, Wilfrid Sellars, and William Wimsatt. Seating is limited: please order tickets via Eventbrite. This entry was posted in Uncategorized on 2014/02/23 by ed keller. Free and open to the public. Seating is limited: please register on Eventbrite. This lecture examines one of sabotage’s central qualities and a primary cause of its frequent demonization throughout the last century: its peculiar timescale. This is a mode of time fundamentally opposed to the identity of subject and act that underpins any representational politics, be it voting or street protests. In place of that, sabotage suggests making use of the very paths and delays of circulation. By the time the damage is discovered, no one source can be found, because the commodity, technique, or idea has already routed through the world in the name of capitalizing on uneven zones of wealth and resource. It is a failure without an author. Running counter to the very idea that one should stand up and be counted, sabotage hijacks the time of circulation and arms it against itself. Topics considered include: friction, feedback, and hoards; Veblen on competition and dog-owning; Castoriadis, Simondon, and Stiegler on technical time; steamship ruins in the Bermejo River; supply chains; Ballard; cunning and speed; pipes that go nowhere. 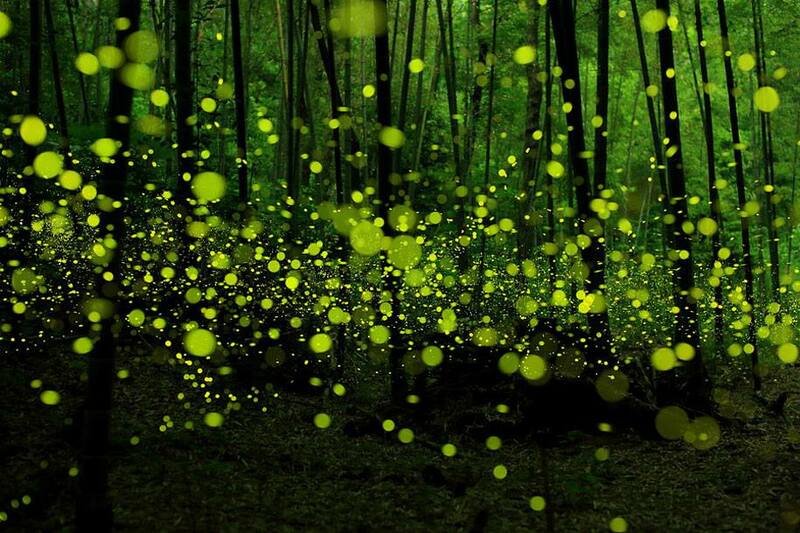 This entry was posted in Uncategorized on 2014/02/22 by ed keller. In 2013-14, CTM presents a series of lectures, workshops, & performances focusing on the cutting edge present and future of guitar and instrument design. 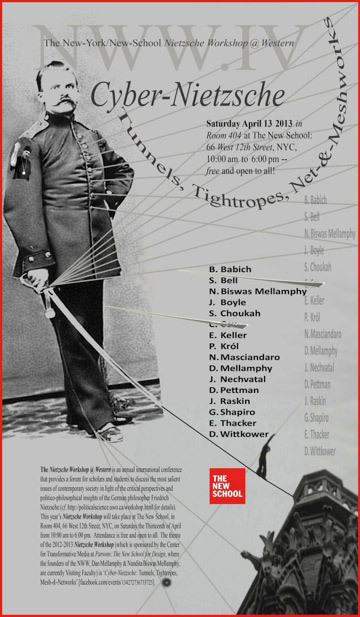 Organized and coordinated by Ed Keller, and co-sponsored by Mannes School of Music, the series functions as a platform to build cross divisional collaboration at The New School, and opens exclusive external collaborations. Internationally renowned luthiers, designers, builders, materials innovators, composers, performers, theorists, and sound designers come together to explore points of connection between the traditions of musical instrument design and sound production, and new forms of design thinking facilitated by materials science, emergent materials, parametric design, the internet of things, physical computing, networked sound, and the politics of ‘noise’. CTM Artist Fellow Elliott Sharp; and more TBA. 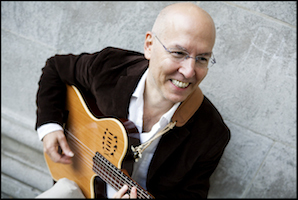 In the spring of 2014, our guests included guitarist/teacher/technologist Joe Ravo, architect, designer and coder Ezio Blasetti. Guest performances and workshops will be linked to the lecture series via our Collab course ‘The Radical Future of Guitar‘. In the fall of 2013, our first guests in this project included some of the most internationally recognized and innovative guitar designers of recent decades: Ken Parker, Ned Steinberger, Ola Strandberg, and Gary Lee. Each lecture was accompanied by panel discussions, performances and demonstrations by internationally acclaimed artists including Allan Marcus, Charlie Hunter, Fred Hand, Charles Yang, Barry Salmon, Dom Minasi, & Ratzo Harris. Theorists and performers speaking on the current and future envelope of instrument design join these events; Martin Rosenberg was our guest in December in this capacity. 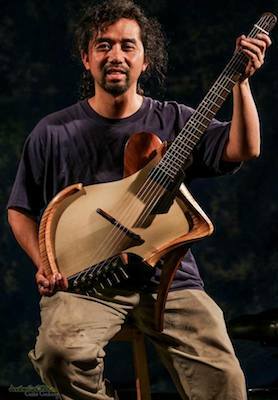 Pairing traditional woodworking skills with an innovative sense of design and construction, Matsuda builds around ten to twelve guitars each year at his lutherie studio in Oakland California. 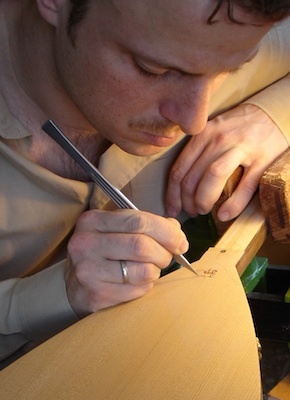 His instruments integrate fine materials with organic shapes and graceful lines. The emphasis in Florian’s work is on traditional construction methods and state-of-the-art knowledge from research as well as elaborate measuring procedures (Chladni-modes, FFT-Analysis, deflection measurements). The unique sound of Vorreiter-Instruments is accomplished by combining intuition and scientific procedures. 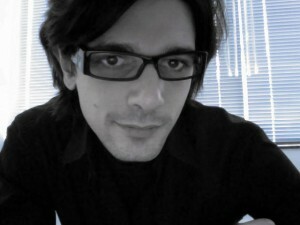 Ezio Blasetti, registered architect TEE-TCG, is the co-founder of maeta design (2011), ahylo studio (2009), apomechanes (2009) and algorithmicdesign.net (2008). He has taught generative design studios and seminars at Pratt Institute, the Architectural Association, Sciarc, RPI, UTS, PennDesign and Columbia University. 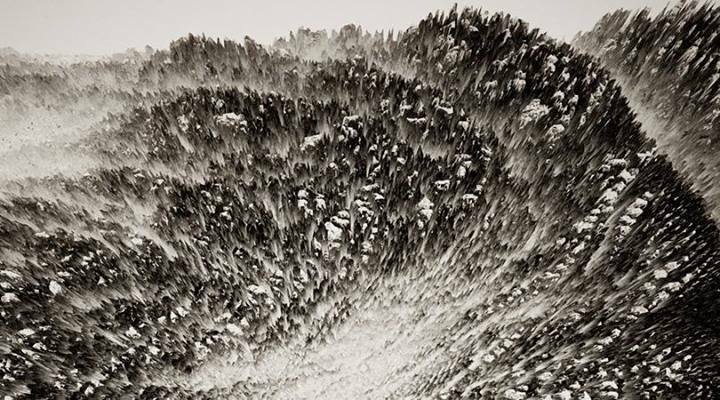 His work has been exhibited and published internationally and is part of the permanent collection of the Centre Pompidou. A native New Yorker, Joe has performed with jazz greats Dave Brubeck and Stanley Turrentine and worked in the orchestras of various hit Broadway shows including, A Chorus Line, 42nd Street, Secret Garden, City of Angels, and Dancin’. As the guitarist of Johnny Rodgers Band (JRB), Joe has toured around the globe as a cultural ambassador for the United States. When MIDI (Musical Instrument Digital Interface) was introduced, Joe exploited his engineering background to develop software for Korg USA as a contract programmer. As well as serving as director of technology for Mannes College the New School for Music since 2000, Joe is currently on the faculties of the music conservatory’s preparatory and extension divisions. 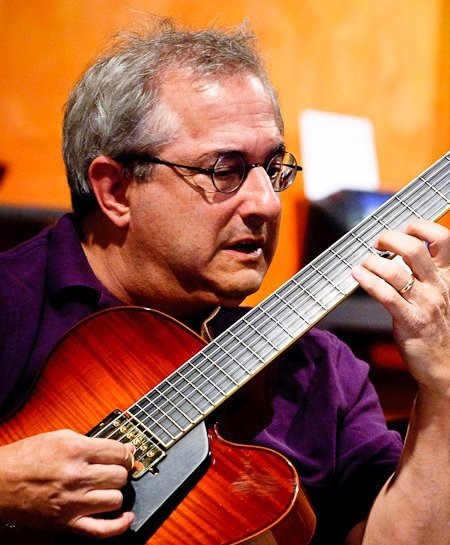 Ken Parker Currently building world class, innovative jazz archtop guitars in his personal shop Ken Parker Archtops, Parker was the founder of Parker guitars in 1991, a company which developed radically innovative electric guitars utilizing cutting edge manufacturing and materials. 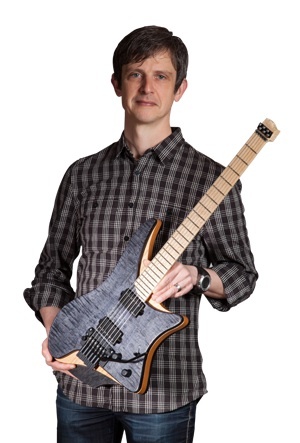 Ned Steinberger Today designing and building both electric classical bowed instruments and electric guitars and basses with his company NS Design, Steinberger was renowned in the 1980s for his use of carbonfiber in his eponymous Steinberger ‘headless’ guitars and basses from that period. in 2007 Gary launched Lee Guitar Works and the transition to building guitars full-time. Gary’s research background inspires creativity, thoughtful design and exacting execution. 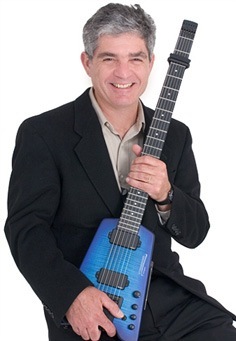 His handcrafted classical guitars incorporate the best of traditional design with contemporary features such as adjustable-action necks, elevated fingerboards, double top laminate soundboards, bridges with 12-hole tieblocks, and rigid sides with solid linings for excellent projection. As part of the series, CTM presents theorists and performers speaking on the current and future envelope of instrument design. This entry was posted in collab, Design, Events, Guitar, Music, Sound, workshop and tagged guitar, music, sound on 2013/12/15 by ed keller.